Sign up for more information about this year's trips! 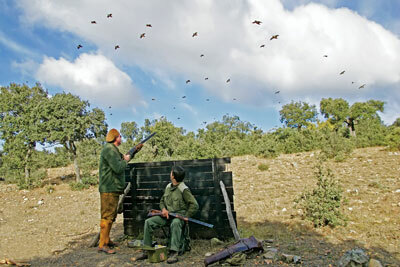 See more and submit your wingshooting photos! Our editors reveal their favorite destinations. A new partnership between Georgia’s Barnsley Resort and John Burrell’s High Adventure Company has resulted in luxury accommodations on the same site as premier quail hunting and sporting clays shooting. Guns, shooting, and characters sketched from American gun culture—propel the narratives in each of three related novellas that comprise Bang Bang Tales, by first-time author Clark Stoneridge. Last-gasp partridge on the steep & slippery. It’s a known fact: The woman who has everything can always use a new pair of boots. 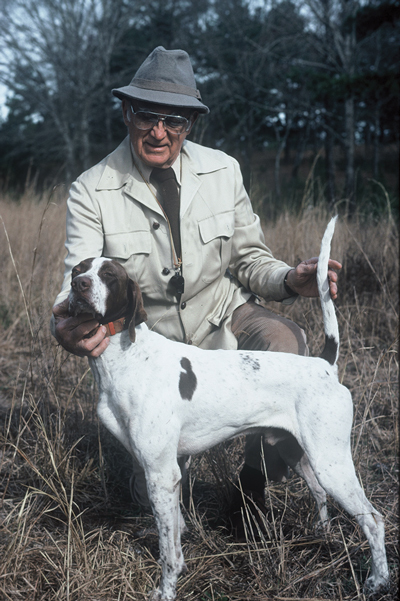 Donald Dallas, a Shooting Sportsman contributor and the prolific author of books on the history of gunmaking, was presented with the President’s Cup and the President’s Gold Medal at Holts Auctioneers’ December sale, in London. 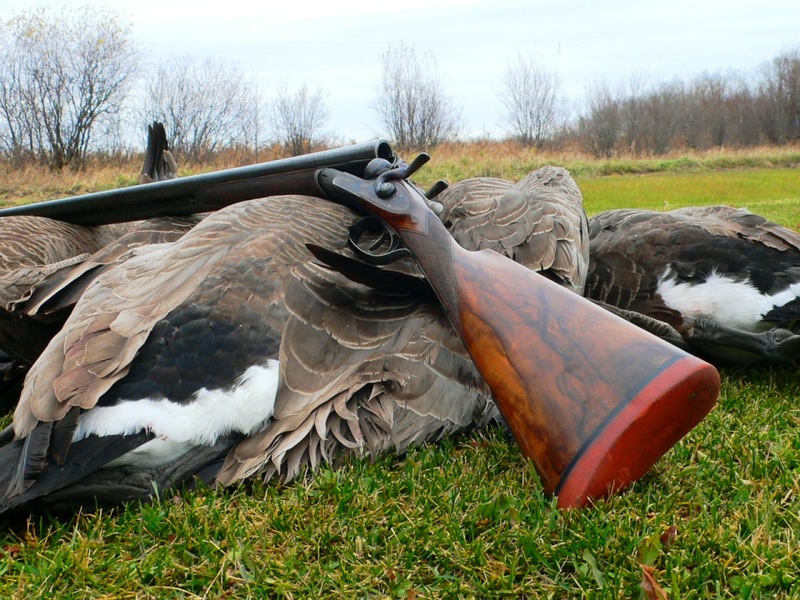 Home is where the heart is, so it stands to reason that one of waterfowling’s longtime conservation groups, Delta Waterfowl, will continue looking after a Manitoba, Canada, property that is its historic home—keeping it a base for research programs intended to benefit all waterfowl. Hunting scoters & brant on the Eastern Shore.